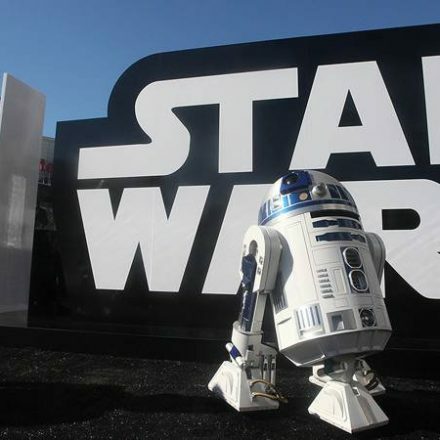 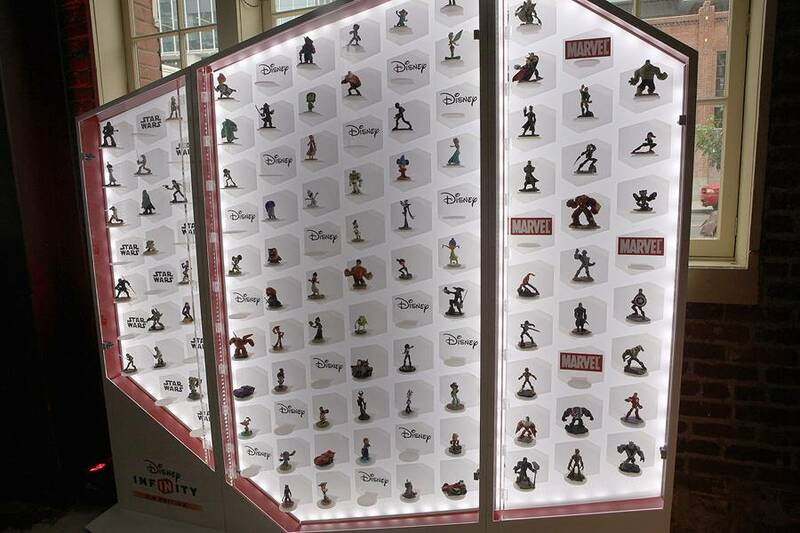 San Diego, Calif. — While many major brands and companies set up shop from within the boundaries of the San Diego Convention Center, Disney has found better success and freedom off-site in random locations that pop-up seemingly out of nowhere. 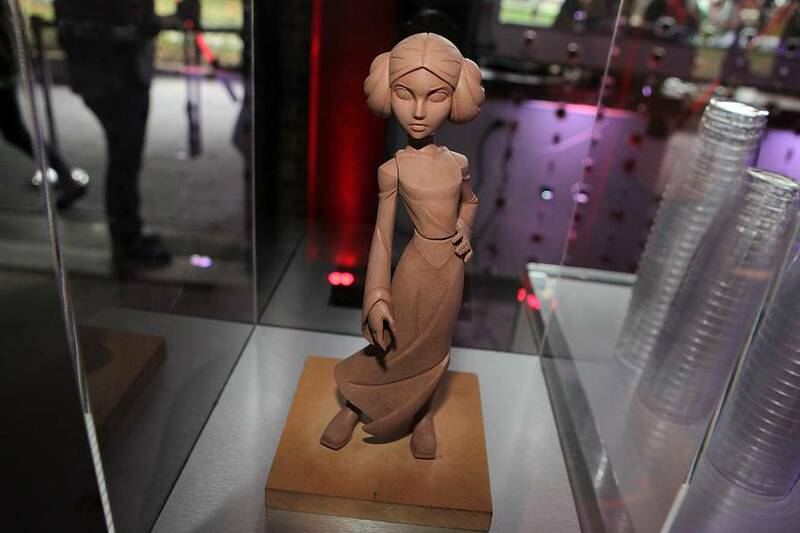 From Flynn’s Arcade to an archival presentation of Tim Burton’s Alice in Wonderland, there has been a consistent showing of Disney at Comic-Con without actually being inside. 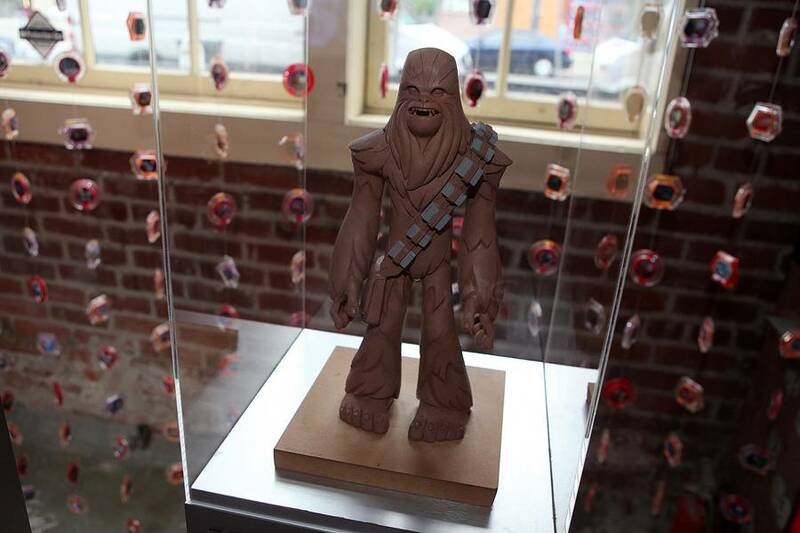 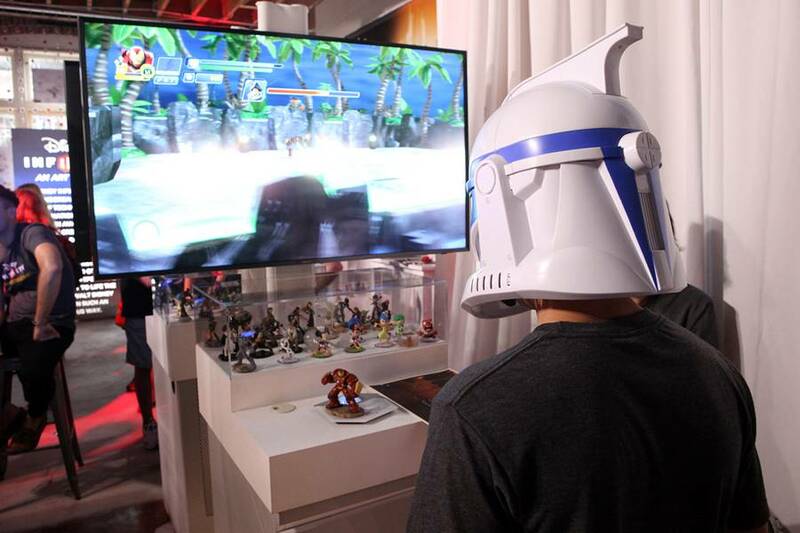 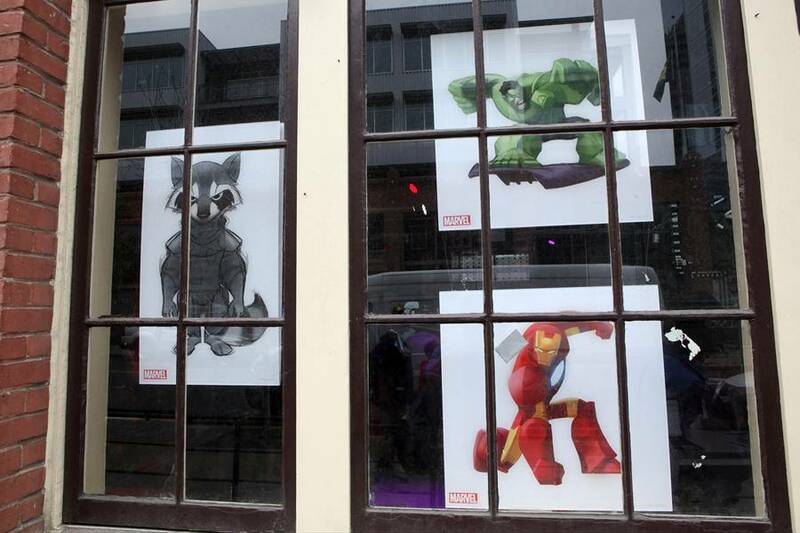 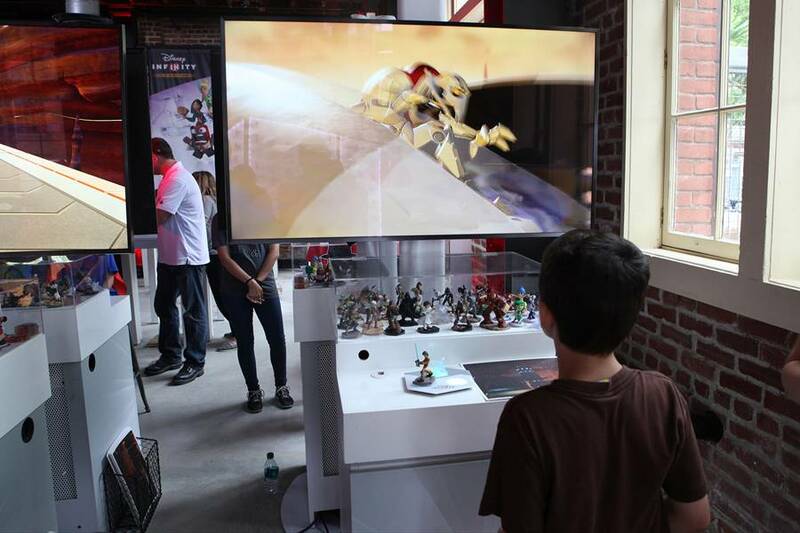 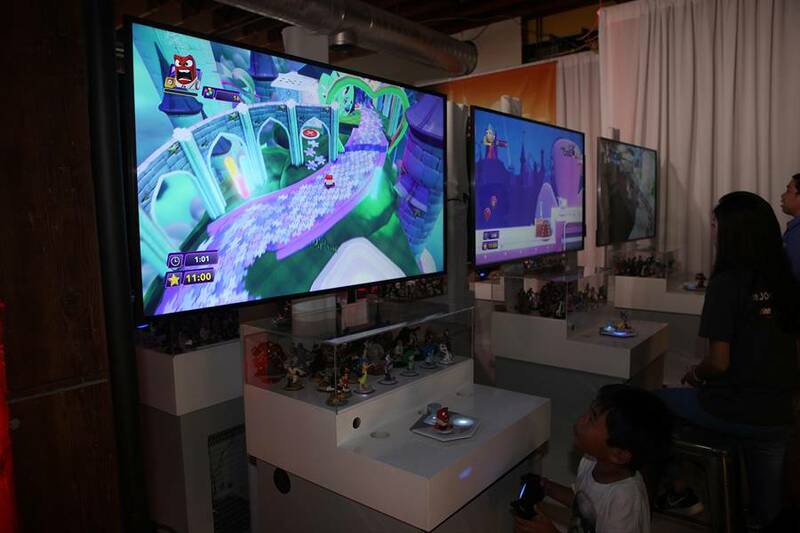 For Disney Infinity, Disney’s popular combination of video game play and figures, having a space to set up where convention goers can play the game as well as queue up for it was an issue, so they set up shop in a vacant building behind Petco Park. 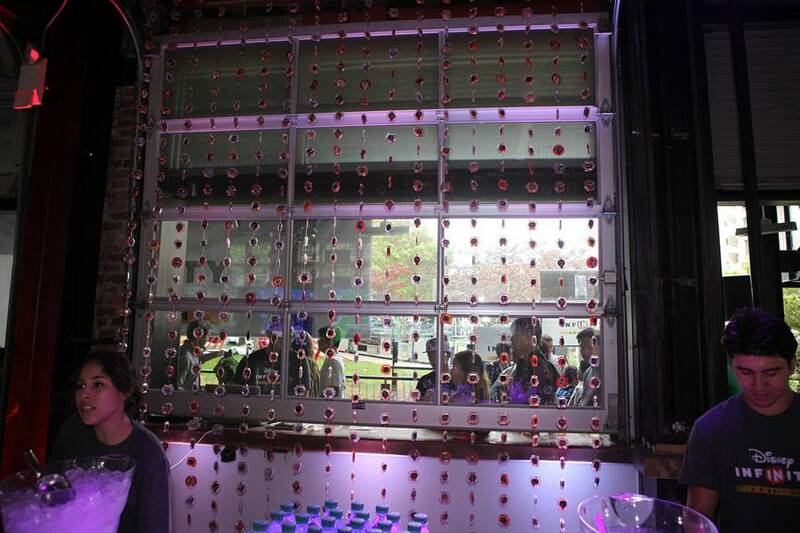 Here, there was ample space to move about, many stations to play the game, an interactive photo experience that placed you within the game itself, and well, FREEBIES. 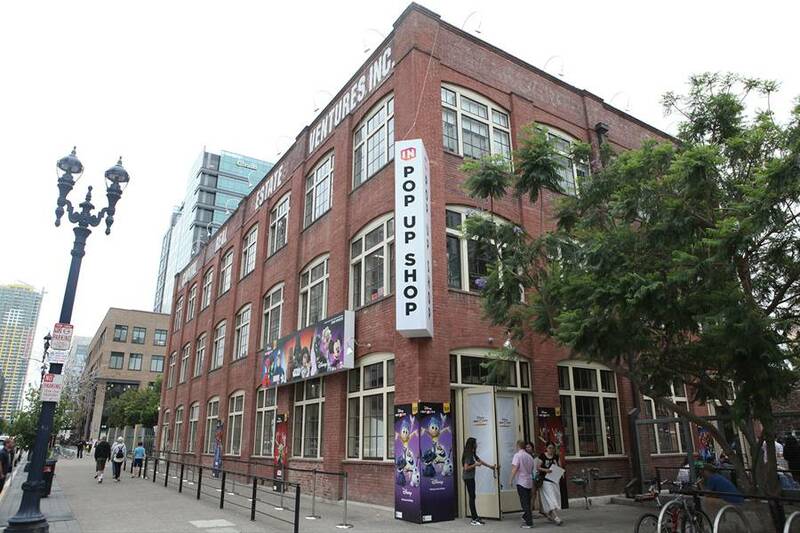 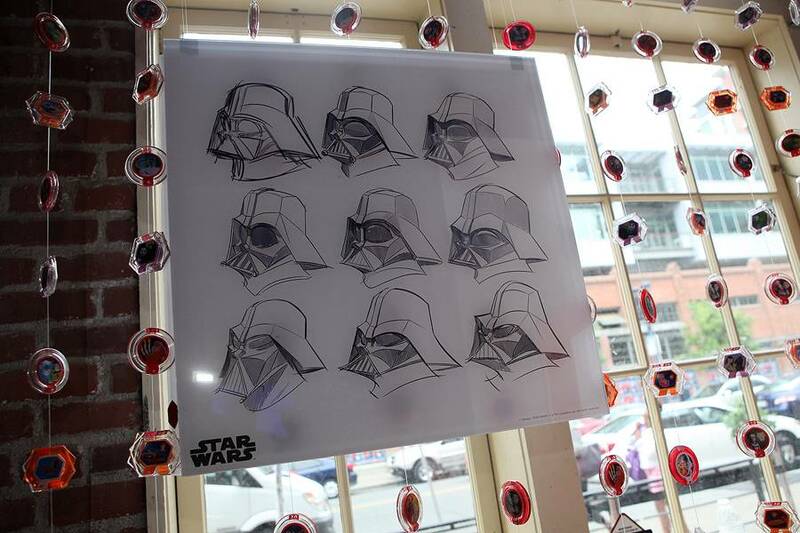 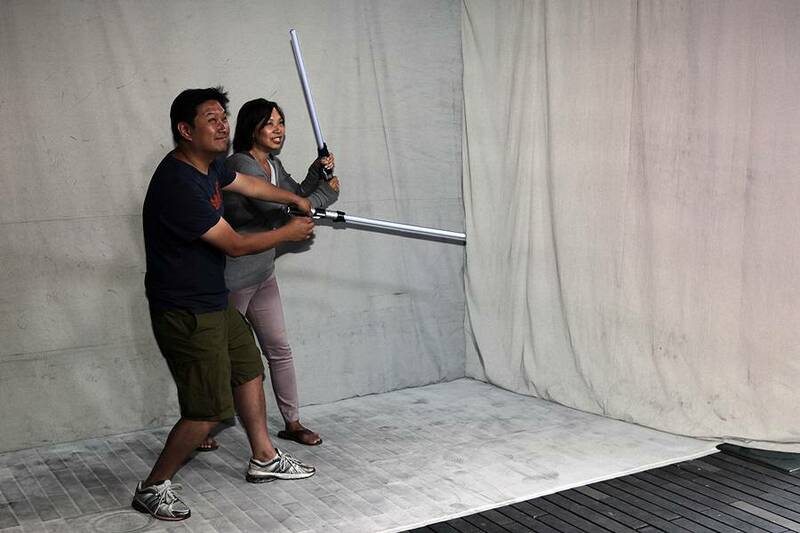 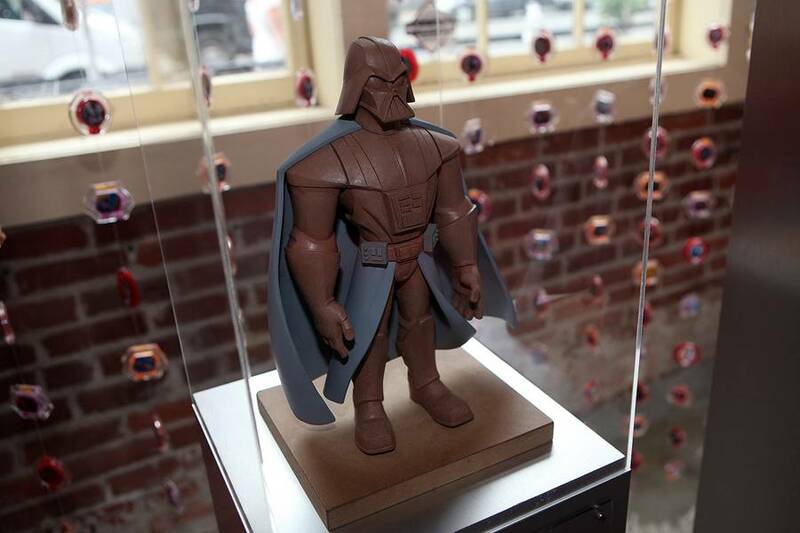 Visitors to this Pop-Up Shop were able to take home Darth Vader that day if they pre-ordered the set in advance. 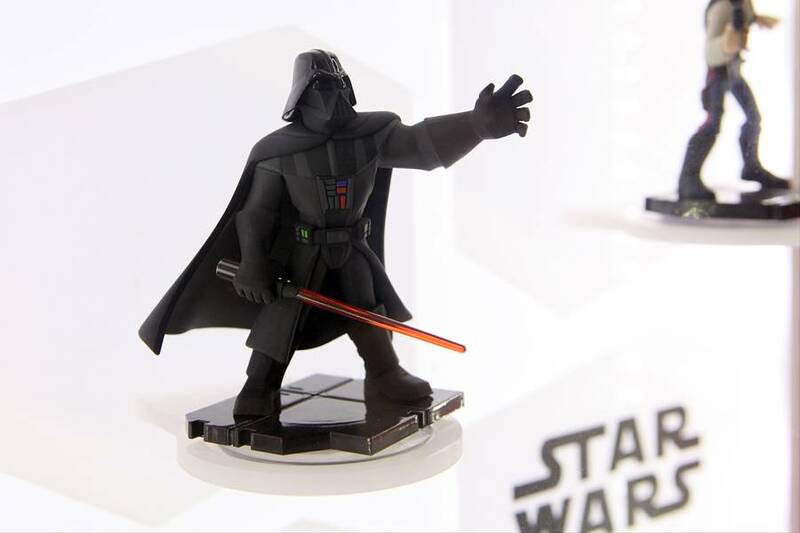 Darth Vader will be available along with the rest of the set on release date, but taking him home now has its share of bragging rights. 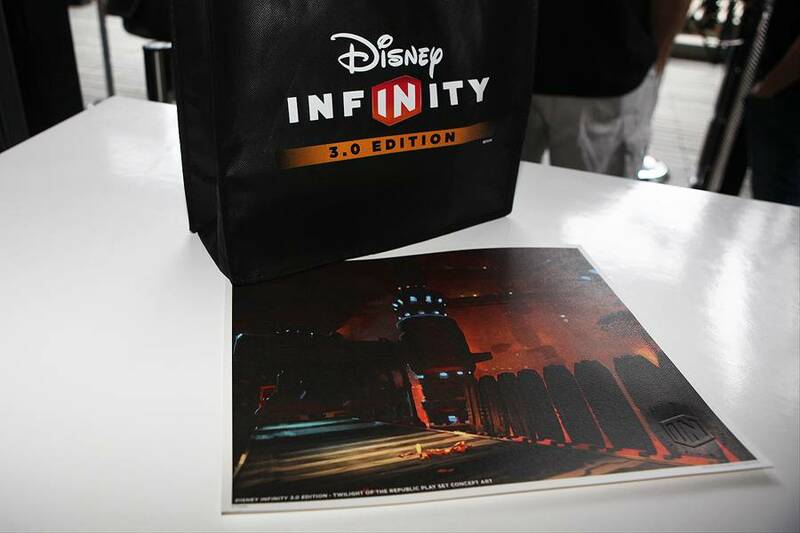 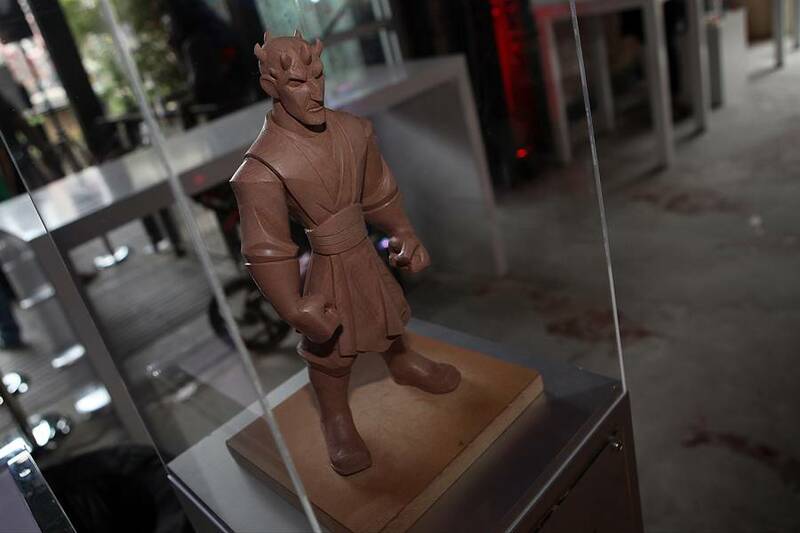 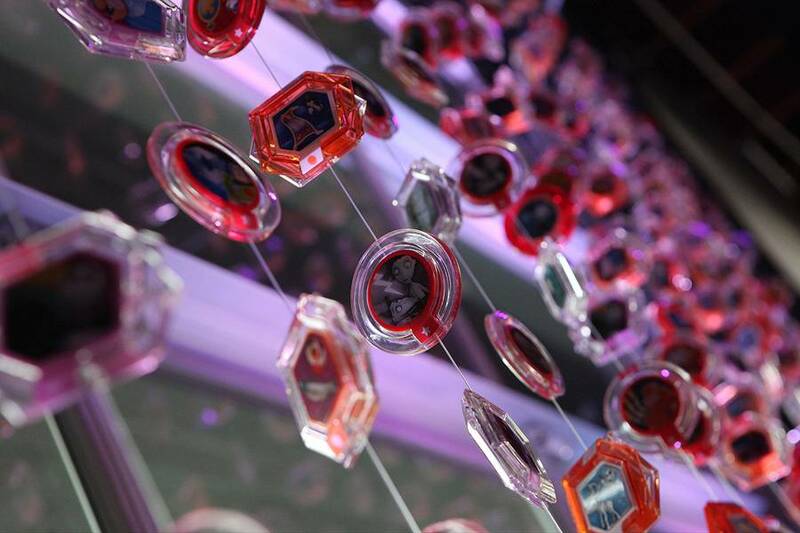 If that wasn’t enough, those who waited through the photo experience were able to claim a Disney Infinity 3.0 figure just for going through it. 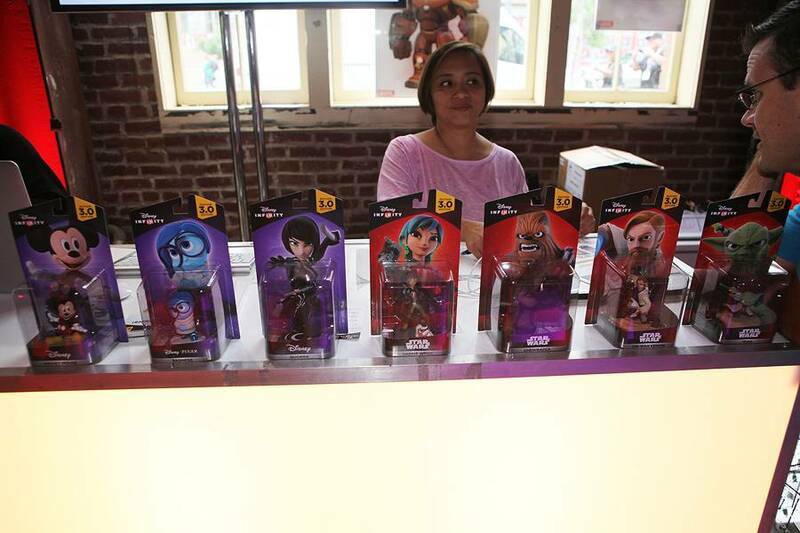 For long time Comic-Con goers who miss all the free stuff, this free stuff is as good as it gets. 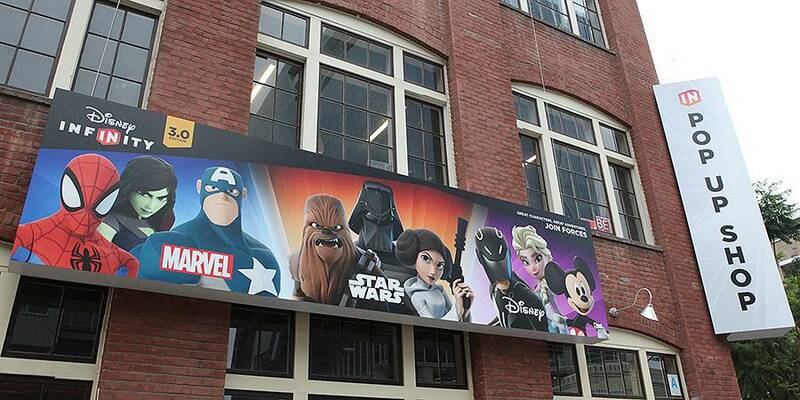 You got to choose from Mickey Mouse, Quorra from Tron Legacy, Sadness from Inside Out, Sabine Wren from Star Wars Rebels, Chewbacca, Obi-Wan Kenobi (prequels), and Yoda. 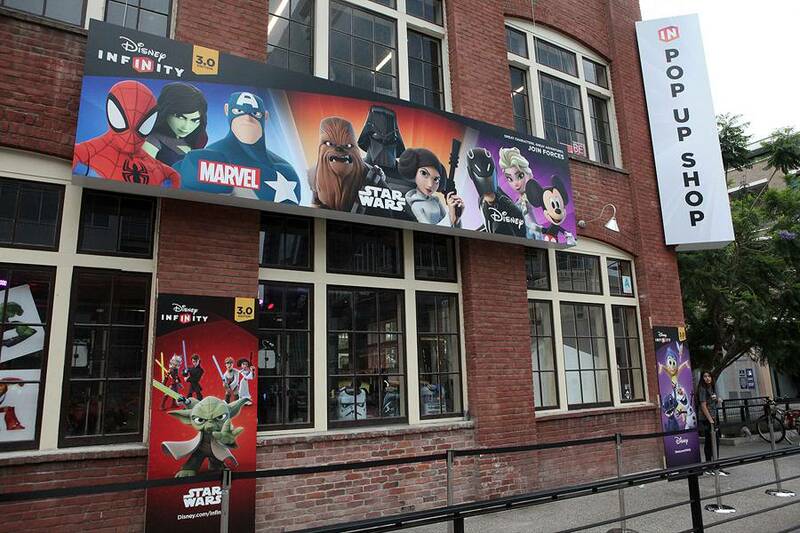 Had you been a family of seven you could have gotten them all in one visit! 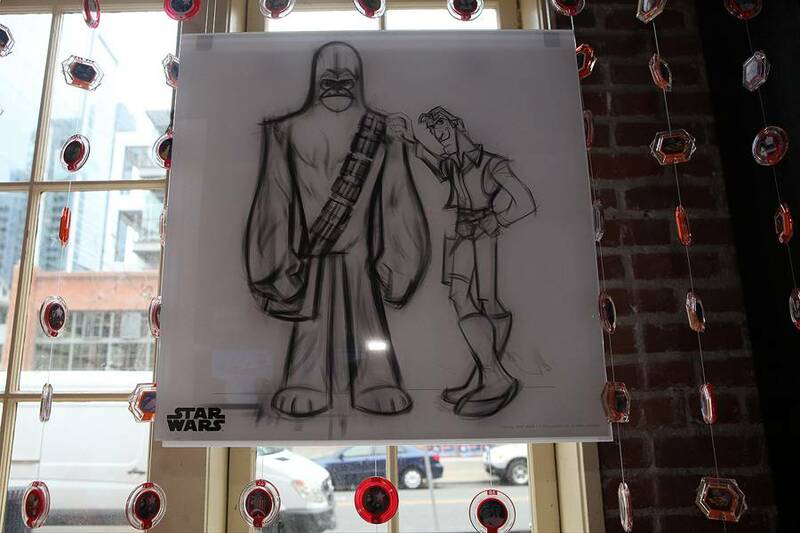 Disney also gave out lithos of conceptual art for Star Wars and Inside Out for those who played the game. 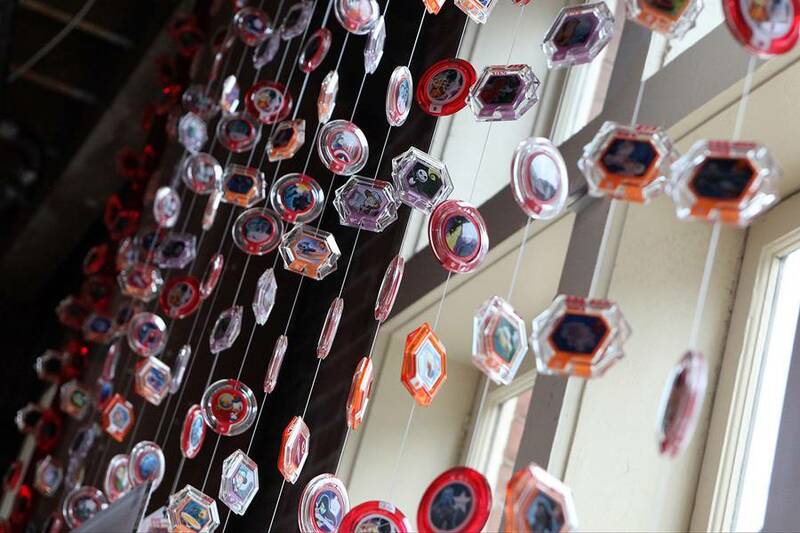 And when I was there, there was plenty of appetizers and soda to go around. 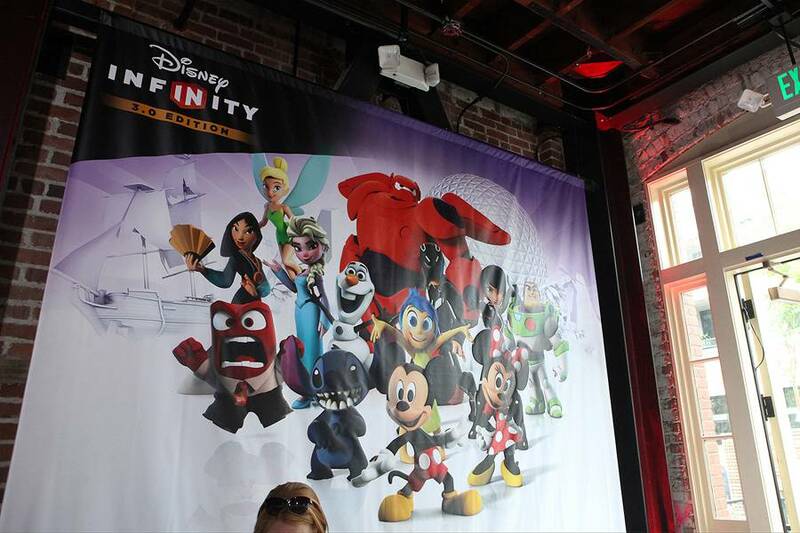 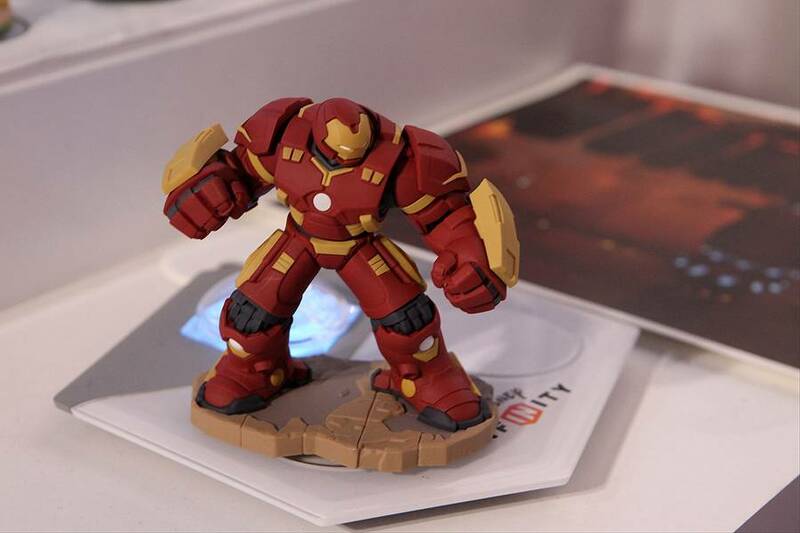 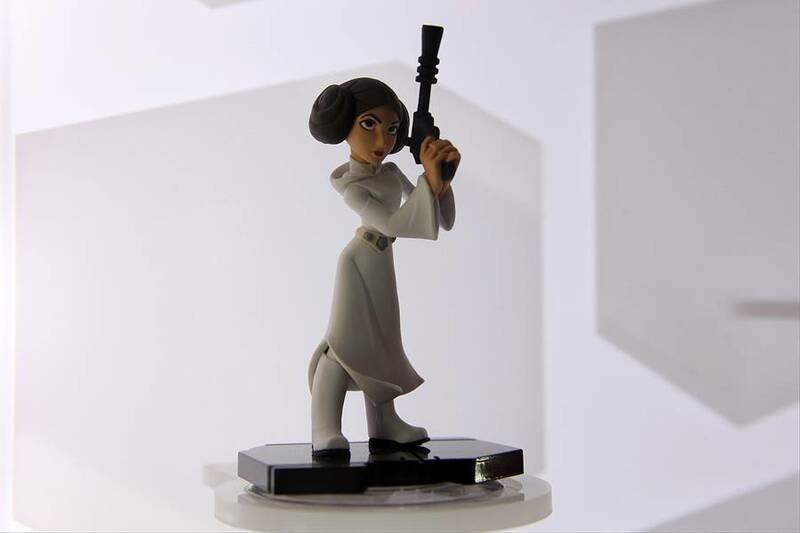 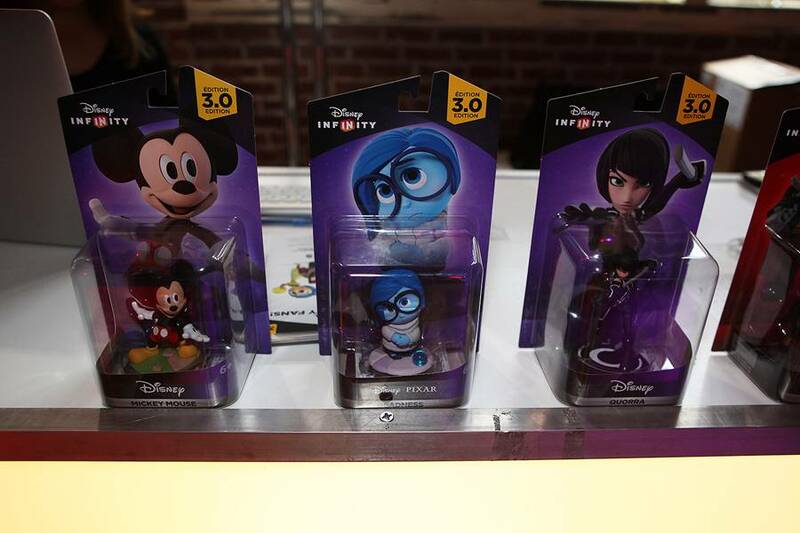 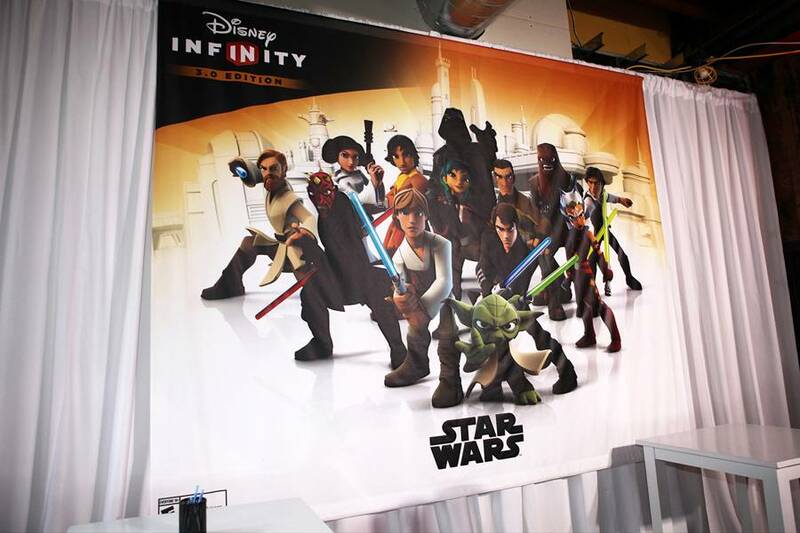 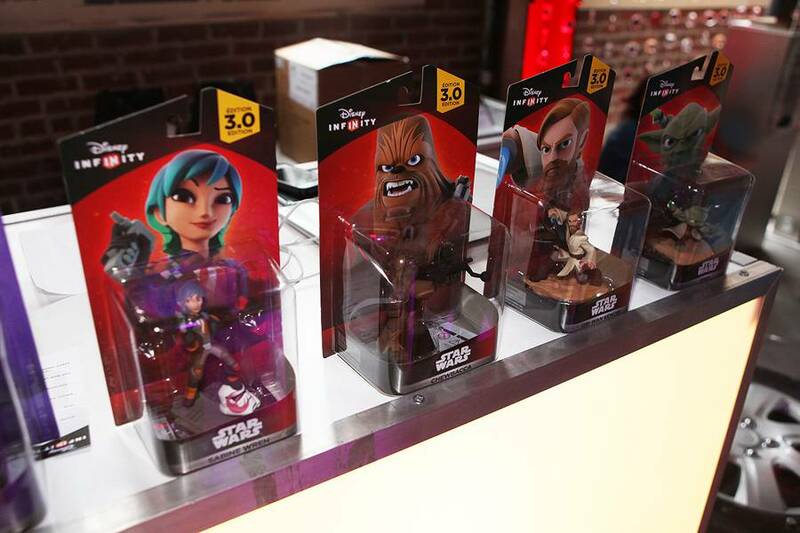 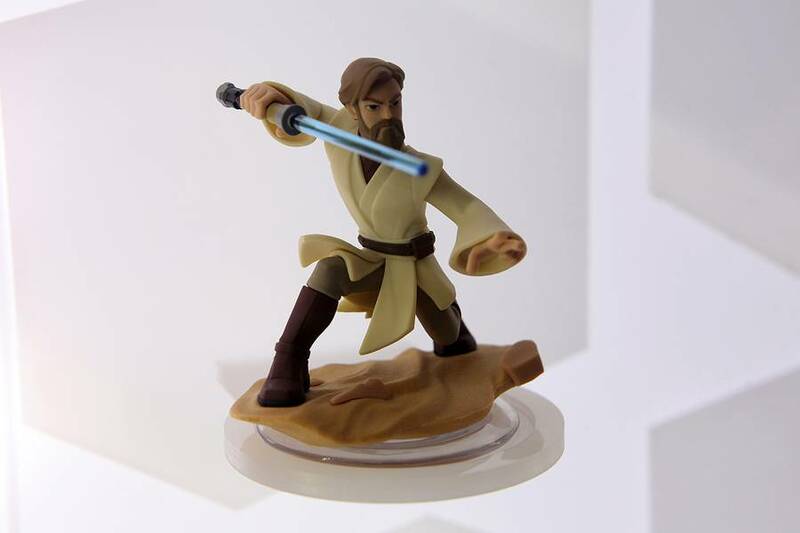 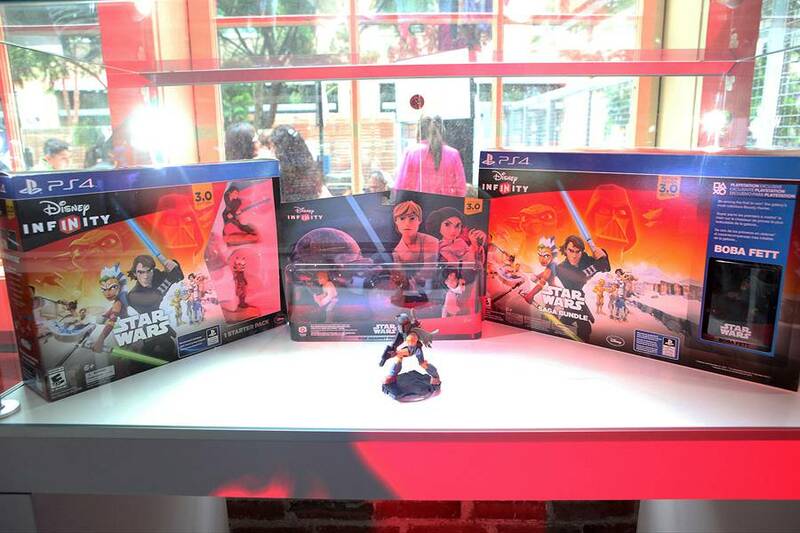 Disney Infinity 3.0 launches August 23, 2015! 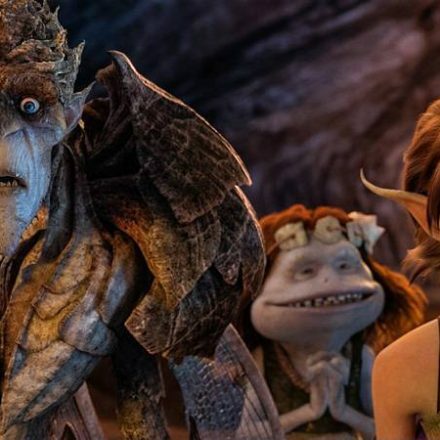 “Strange Magic,” A New Animated Film From Lucasfilm!